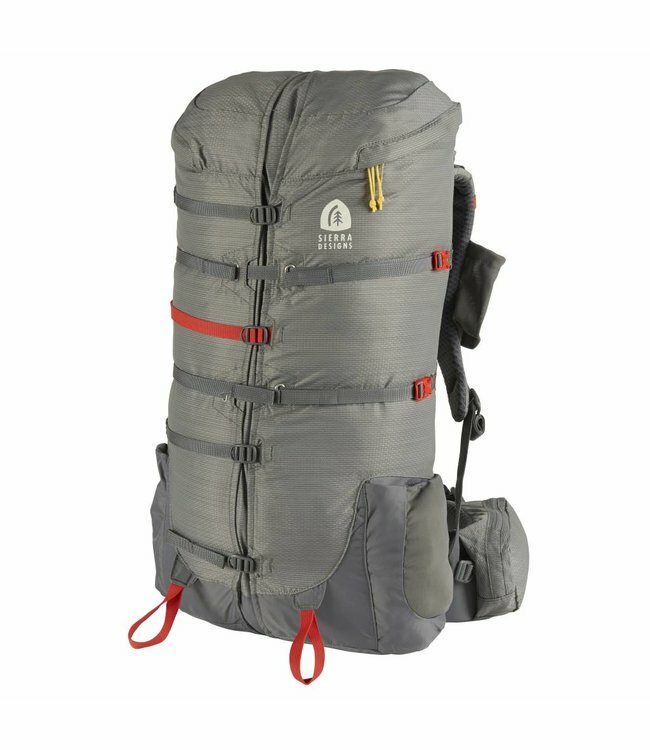 The versatile Flex Summit Sack is the perfect lightweight, go-anywhere pack for travel, day hikes, and quick summit treks. Read more.. 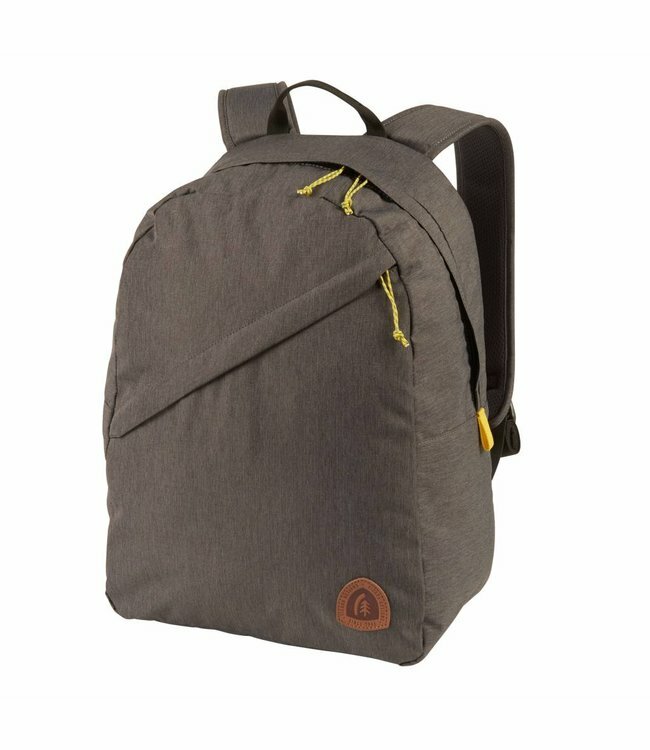 The versatile Flex Summit Sack is the perfect lightweight, go-anywhere pack for travel, day hikes, and quick summit treks. Its unique "flexible" volume quickly and easily expands from 18-23L providing the perfect size all the time. 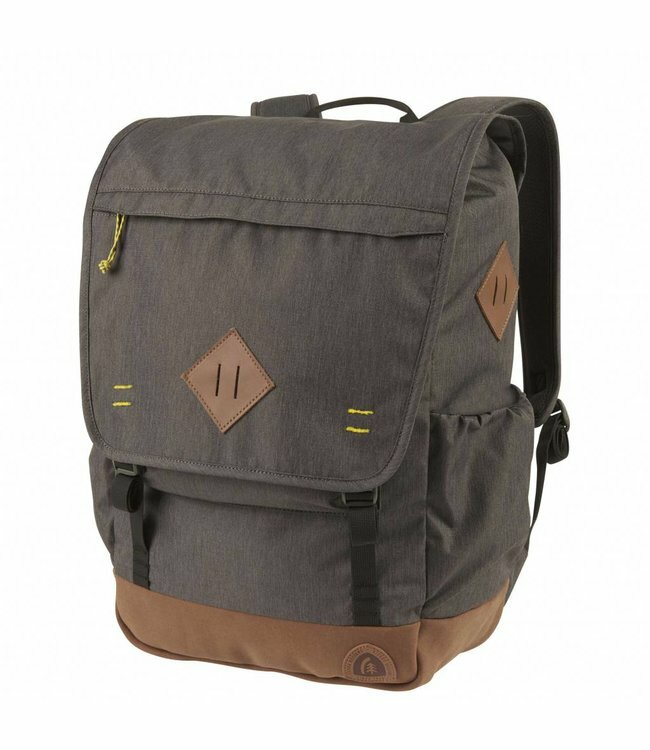 The Flex Capacitor features a unique patent pending gusset s..
An update to an old favorite, the Serendipity backpack retur..
With increased capacity and pocket features, the Daytripper .. 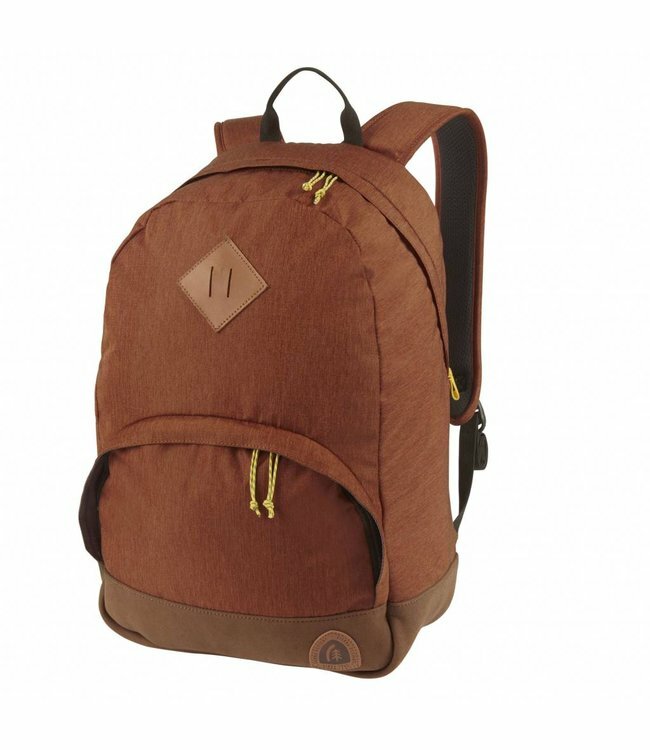 The largest capacity of the heritage pack line, the newly up..